Lassi is popular traditional yoghurt or curd based drink in India especially in Punjab. It can be salty or sweet in taste. 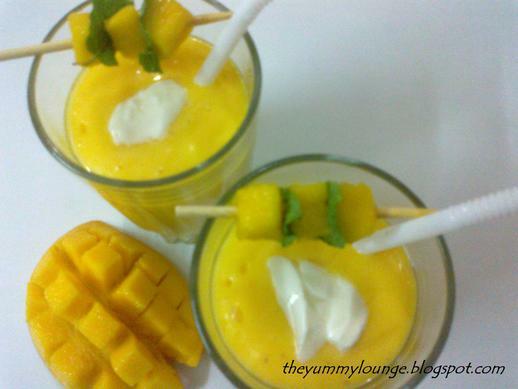 Mango Lassi is one type of sweet lassi. It is also known as Aam Ki Lassi. 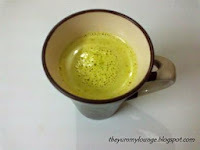 Mango Lassi is very easy to make at home. It is made from mangoes, curd, milk and sugar. You can top up it with fresh cream as well. Mango should be ripe. You can also adjust sugar as per your taste. It is the best drink or beverage in summer days. You can also include this in your breakfast or with your snacks or along with your meal. Learn how to make quick and easy Mango Lassi recipe at home. 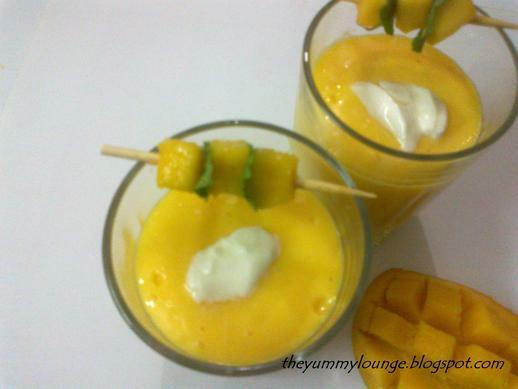 Here is step by step process of Mango Lassi Recipe. 1. Wash and peel the mangoes. Remove stones from them. 3. In mixture jar add mango pieces and sugar and grind well till smooth consistency. 4. Add curd/yoghurt and milk and again grind well. 5. Remove in serving glass. 6. Add 1 tbs cream or yoghurt on it. 7. Place mango pieces and mint leaves in stick and place on glass. 8. 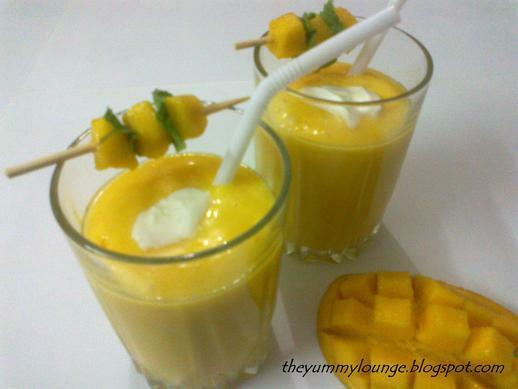 Chilled easy MANGO LASSI is ready to serve. Serve chilled, it gives yummy taste. You can serve it with a spoon or a straw as well. It looks very Yummy and love your garnish for the lassi! Looks delicious..who can say no this yummy drink! !